We are one of the leading suppliers of coated media and processed papers, films, and inks for the printing industry. The name Dreamway is synonymous with providing customized solutions for individual customers at the most competitive prices. We are proud of our experience, our profound technological expertise, and tailor-made innovations to take care of your critical printing requirements. We have sourced our products from the best-in-the-field manufacturers so you get the best quality to stay ahead of the competition. Providing the latest technological advances to our customers as an affordable investment is our constant corporate goal. 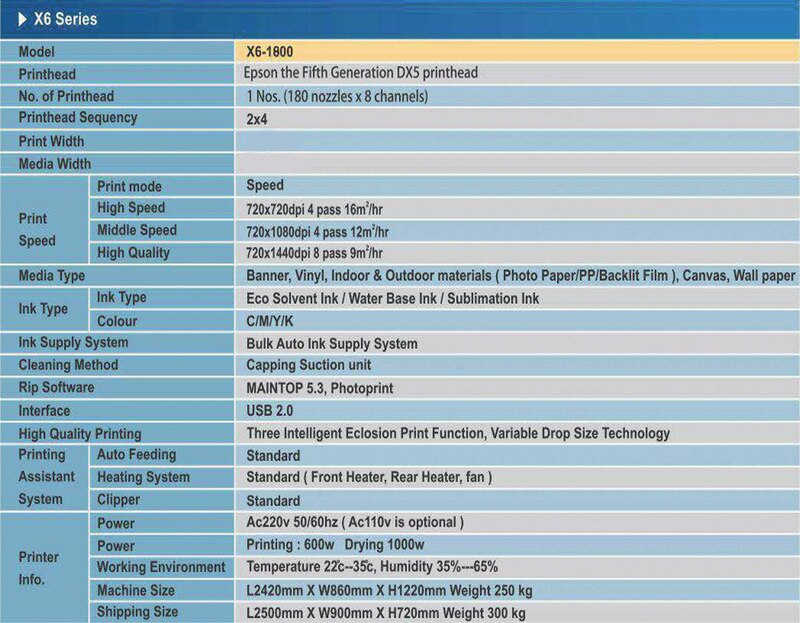 -Top speed on any stock upto 350 gsm -Ultra HD Resolution for Stunning results -Automated Adjustment for Remarkable Registration -High Image quality -ACQS for complete colour confidence -Inline Spectrometer High capacity feeding,Inserting,Stacking,Finishing,Trimming,-Booklet Making,Folding and Punching. For high print quality at a low cost of purchase. The SC-S40610 is the 4-colour, entry level choice for uncompromising quality � optimised for businesses looking to create effective signage with an easy-to-use, low-cost, high-quality large format printer. For high print volume and quick turnaround. 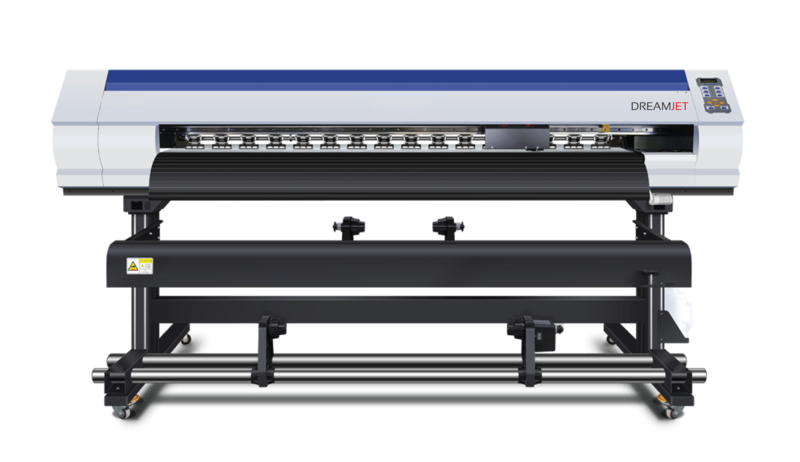 The SC-S60610 is the 4-colour choice for demanding production � optimised for businesses looking for high productivity alongside excellent quality, with minimal user intervention. For demanding applications where colour performance is key. The SC-S80610 is the high-performance printer with additional colour inks, such as orange, red, metallic and white optimised for businesses looking for a high-quality large format printer that offers a wider choice of inks for a variety of print applications.